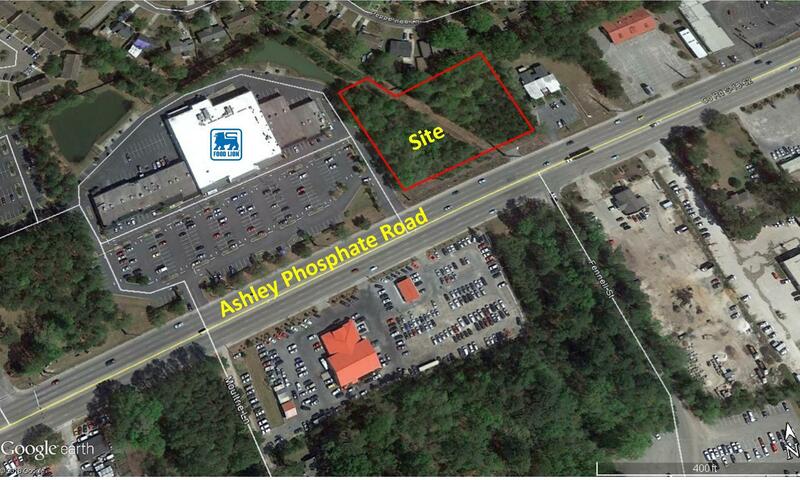 Approximately 2.28 acres with over 300 feet of frontage available for sale, ground lease or build to suit. The Owner has the ability to tie into the parking field next door at Windsor Hill Crossing Shopping Center which is anchored by Food Lion. Property is zoned General Commercial which allows for multiple uses. Owner willing to ground lease parcel and/or build to suit. Traffic count is 39,800 vehicles per day. All utilities are to the site. See attachments for multiple site plan options.